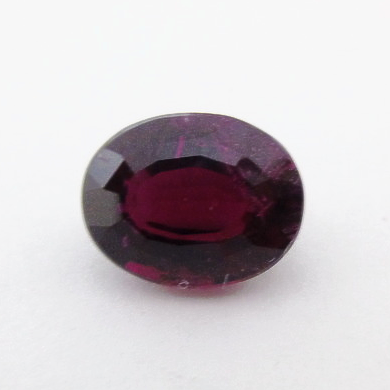 Whether you're looking for a classic ruby, sapphire or emerald or have something more exotic in mind, we can help match you with the perfect colored gem. 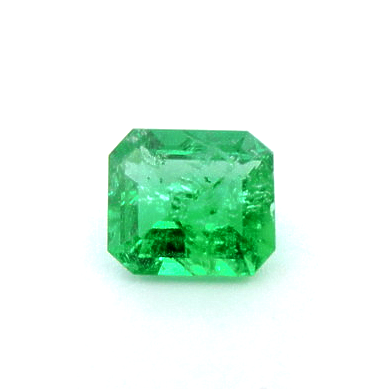 We stock thousands of loose colored gems, ready to be set in a custom piece of jewelry personalized to you. 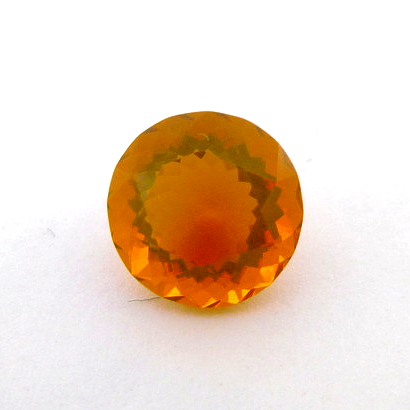 Many of our loose color gems were cut exclusively by Anne Lamerson, a world class gem cutter. Our extensive showroom has an extensive collection of ready made jewelry too including rings, earrings, necklaces and bracelets making it easy to find the perfect piece. 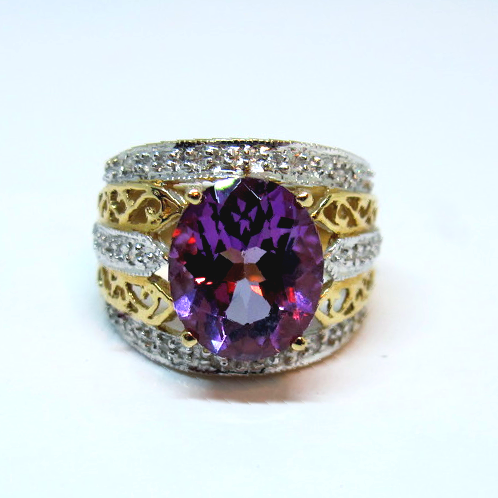 For all your color gem jewelry needs, visit us today!